This page is for information purposes only. 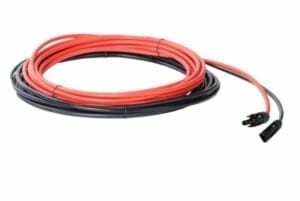 This product is only available pre-wired on RV’s and is not available for aftermarket installations. 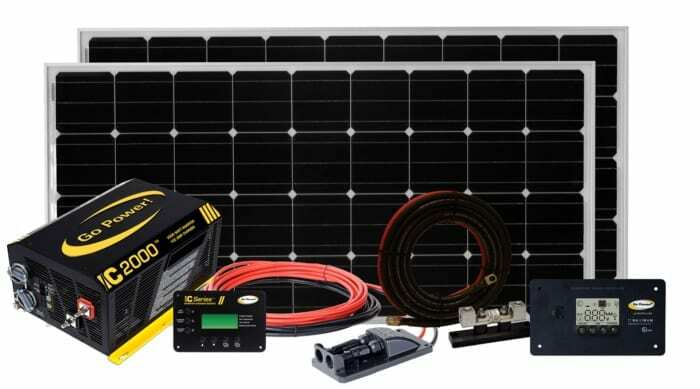 A Solar Controller is an essential component of your photovoltaic (PV) system. The Controller maintains the life of the battery by protecting it from overcharging. 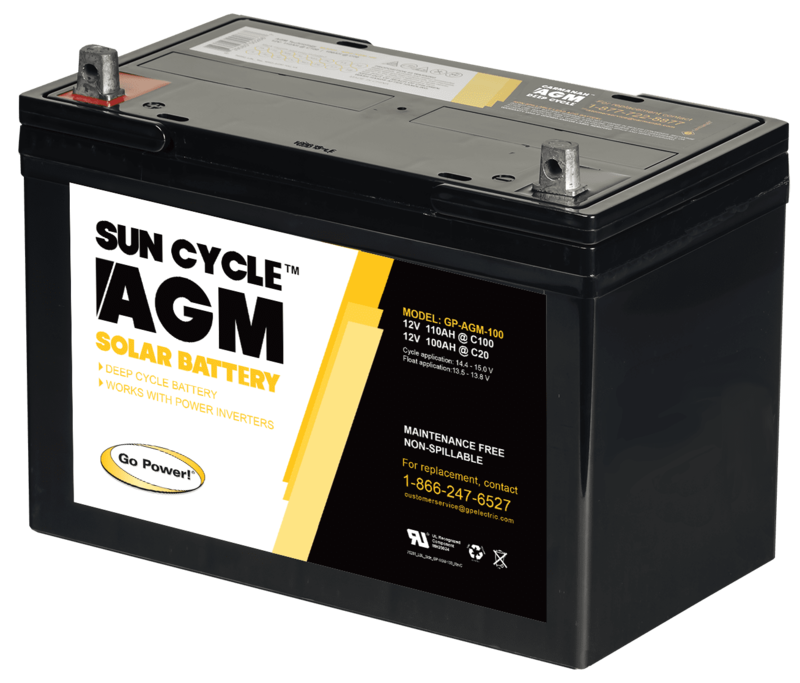 When your battery has reached a 100% state of charge, the Controller prevents overcharging by limiting the current flowing into the batteries from your solar array. 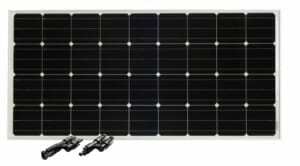 The GP-PWM-30-SQ is a 12 volt surface mounted photovoltaic (PV) charge controller rated for a continuous solar current input of 30 amps. The Go Power! Inverter Charger is a breakthrough product where you get top features, quality, and performance at an economical price. The inverter charger is a 3-in-1 system combining an inverter, battery charger and automatic transfer switch. 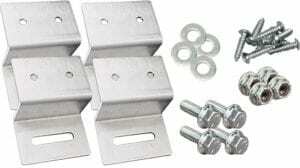 This saves space and simplifies installation by reducing the number of devices and cables to install. 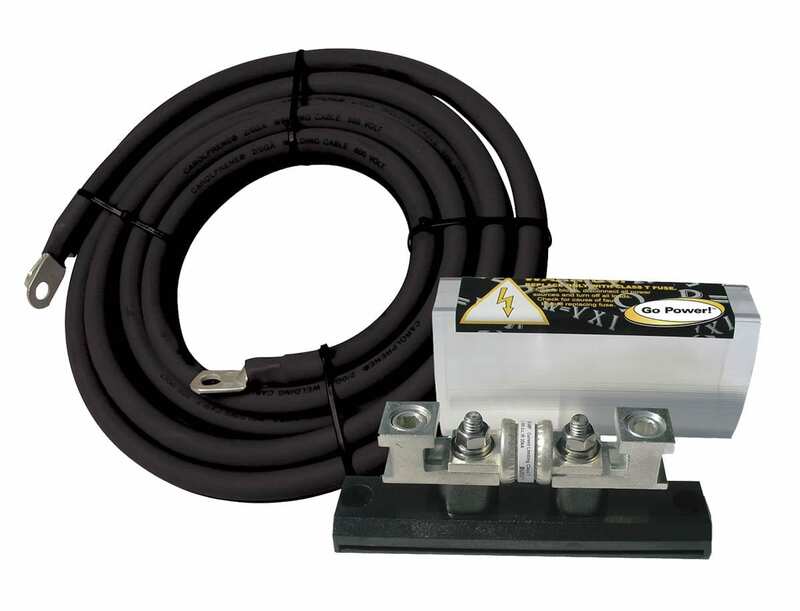 While most inverter chargers offer a 30 amp transfer switch, the IC2000 provides two 50 amp legs. 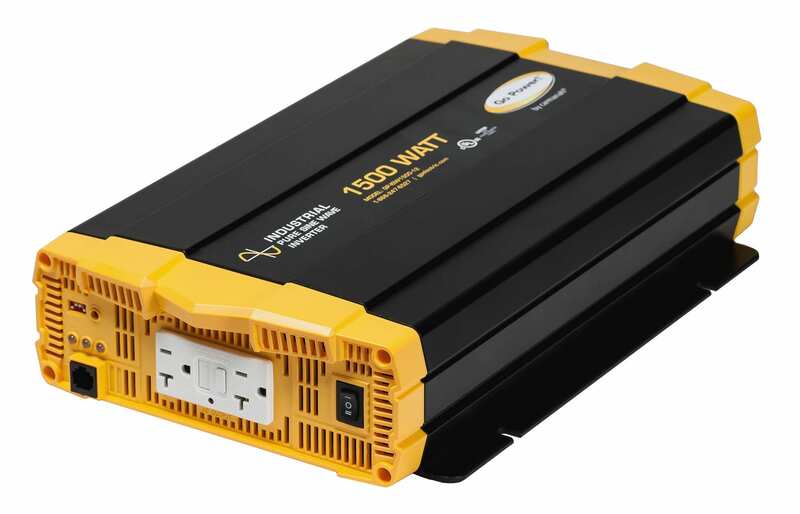 That means when connected to shore power 50 amp service (240V), you can draw up to 12,000 watts of power! 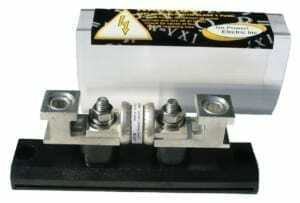 The IC2000 is also compatible with 30 amp service. 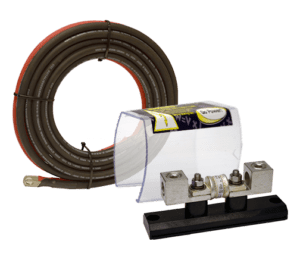 The IC2000 Includes a battery temperature sensor on a 25′ cable. 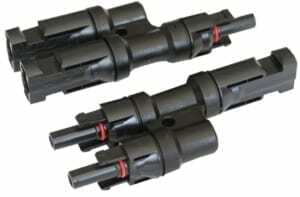 One end mounts onto your battery and the other end plugs into the inverter charger. The temperature data is sent to the IC2000 which automatically adjusts voltage to maintain proper and healthy charging. 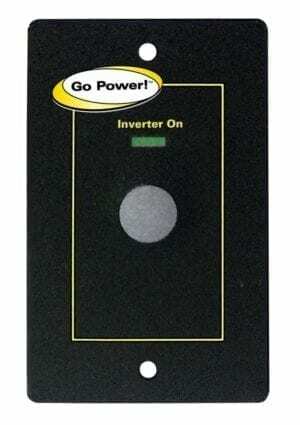 Accessorize with the IC Series digital remote panel for complete control and monitoring of your inverter charger! For product support and troubleshooting videos, click here. The Go Power! 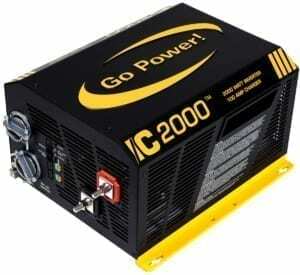 3000-watt Inverter Charger 3000 delivers top features and performance at an economical price. 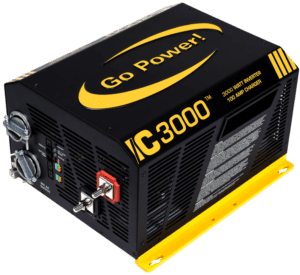 It is a 3-in-1 system that expertly combines an inverter, battery charger and automatic transfer switch into one powerful and lightweight unit. The GP-IC-3000 has a compact footprint that saves space and simplifies installation – there are fewer components and cables to install! The two 50 amp legs set its performance apart from common 50 amp inverter chargers. The configuration allows users to make full use of a 100 amp shore power service (240V) by passing through up to 12,000 watts of power! It is also compatible with all 30 amp services. The inverter charger also includes a battery temperature sensor helping extend battery life. 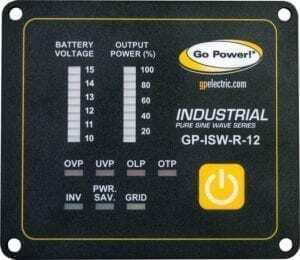 The new GP-ISW-R remote features an LED bar graph showing battery voltage and power output. It also displays over-voltage protection, under-voltage protection, overload protection, over-temperature protection, invert mode, power save mode, and AC grid indicator. Includes 25′ of cable. 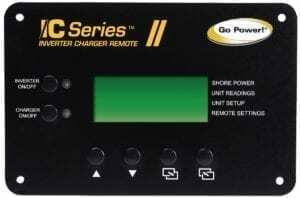 This remote can be used with all GP-ISW inverters, and comes in 12 and 24 volt versions. The GP-HD-R can be used with larger Modified Heavy Duty Sine Wave inverters, such as the GP-800HD, GP-1000HD, GP-1750HD, GP-3000HD, and GP-5000HD. It features an LED indicator showing inverter status, on/off switch and 25′ cable.